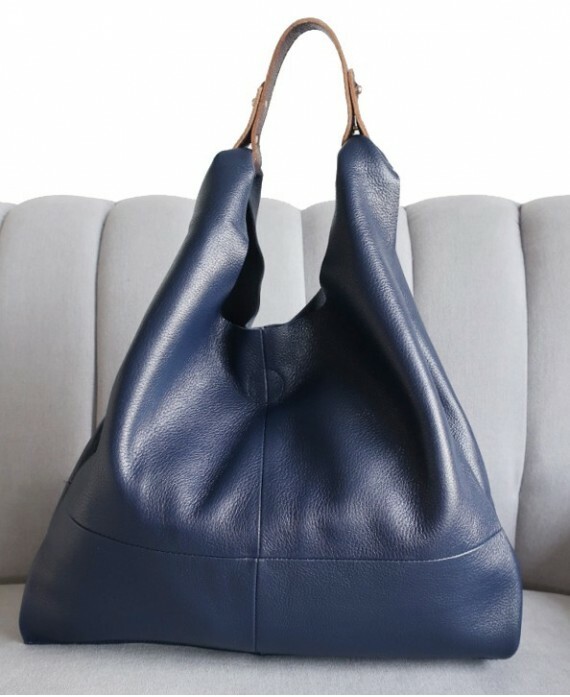 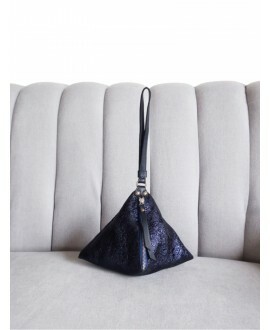 This Helena Hobo style in navy soft leather is extremely light and durable thanks to the top grade leather used in making it. 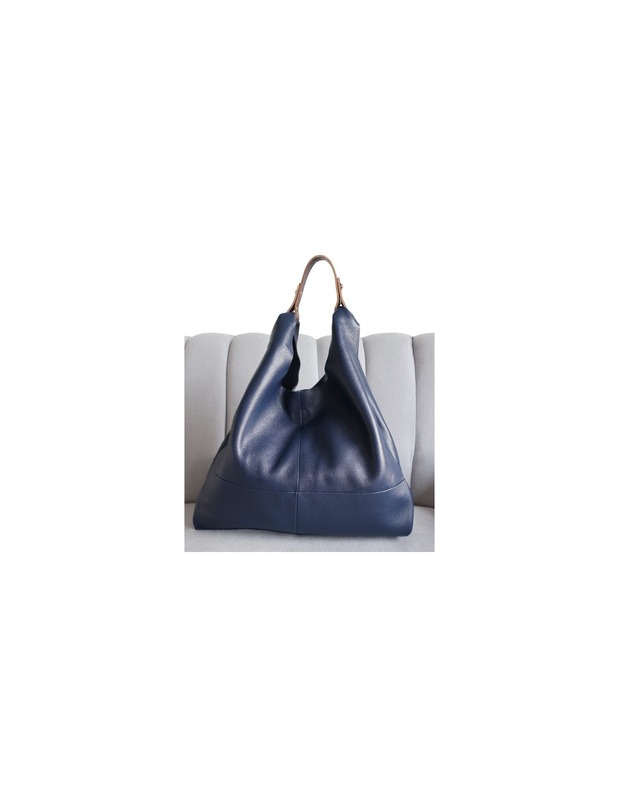 Also the elimination of all unnecessary metal components in the bag, to make for a light weight casual and comfortable tote bag. 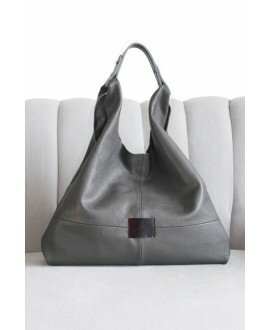 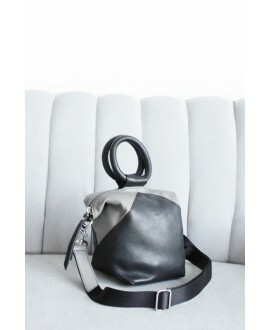 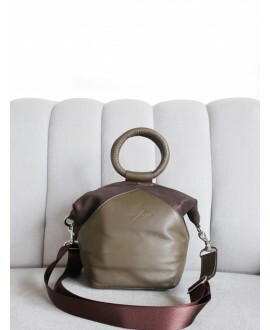 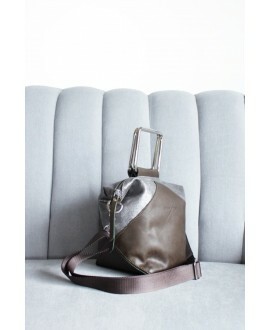 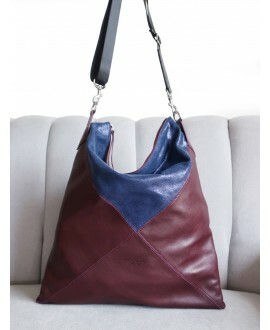 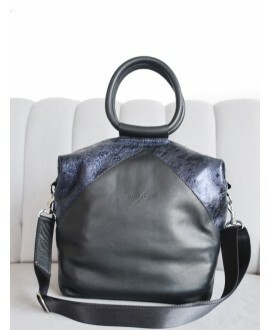 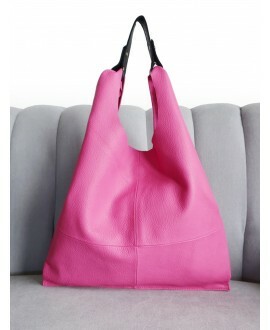 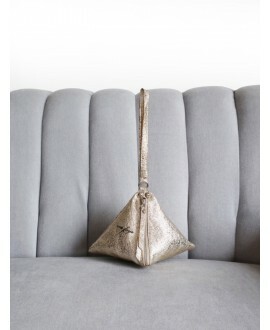 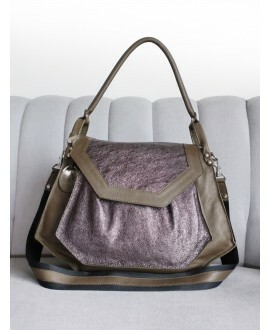 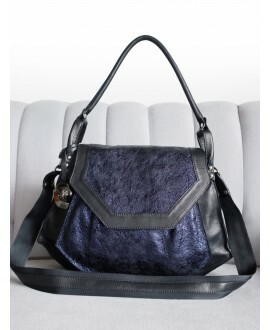 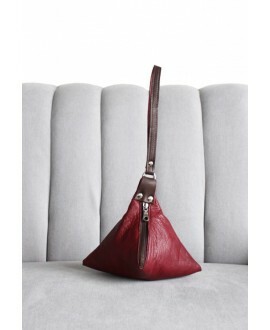 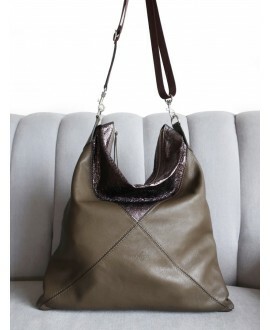 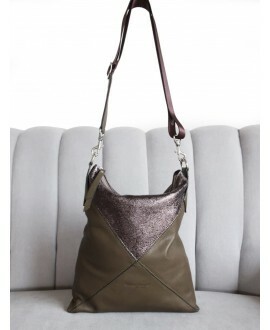 It is a simple elegant timeless everyday bag, which has an black inner zipped bag trimmed with matching leather. 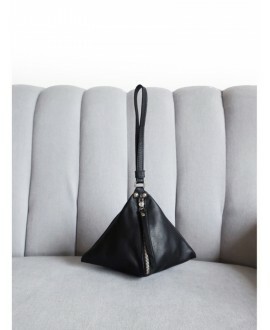 Inside it has a zipped pocket and two pouch pockets inside of it to house all your valuables.